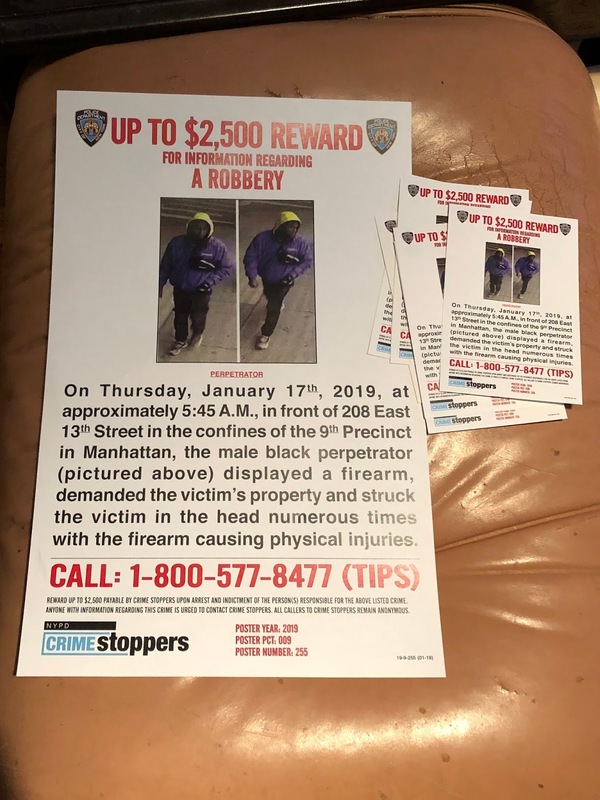 According to multiple published reports, an off-duty NYPD officer was walking home after his shift when a man carrying a gun approached him and demanded his phone. When he refused to hand it over, the brute allegedly struck him several times in the head with the weapon, causing lacerations. He fled empty-handed, cops said. The officer was taken to Bellevue Hospital Center with non-life-threatening injuries. 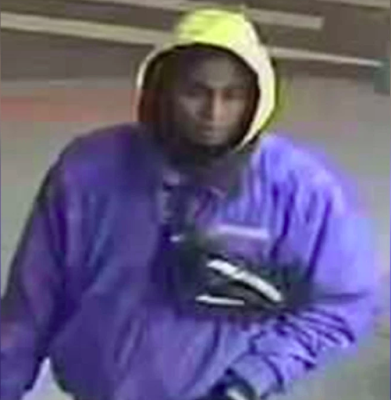 The thief, who remains at large, is described as a black man in his 20s who was last seen wearing a blue jacket with a yellow hood, black pants and gray sneakers. Upon my word! What a dastardly deed!